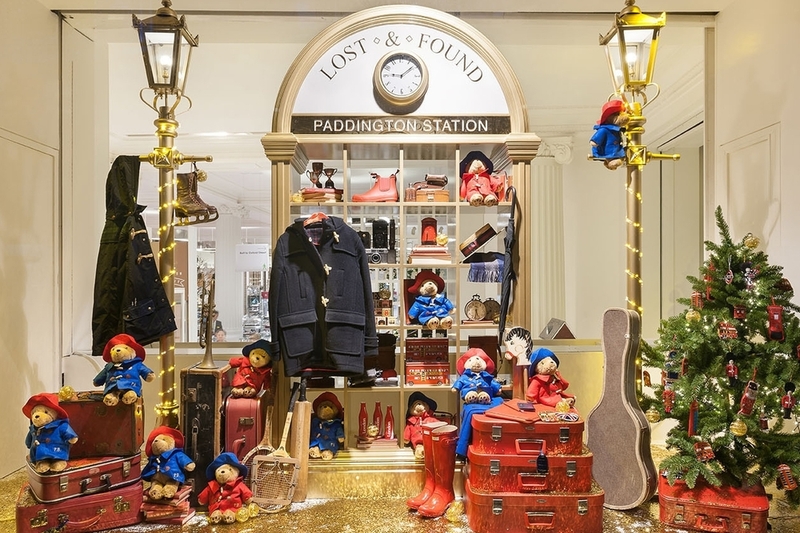 Propability were delighted to join Paddington on his trail when asked to collaborate with the Selfridges windows team and produce sculpts and props to recreate a scene from the famous bear’s travels around London. In high anticipation of the new feature film and the Paddington trail that is taking place around London throughout November and December 2014, the team set about producing an ‘all time’ masterpiece. Propability created a life size taxi, a traditionally styled lost & found unit, gold lamp-posts, a dolls house with spiral staircase and a gold train track. Full delivery of the project was a race against the clock with only five weeks to produce, manufacture and install all props. 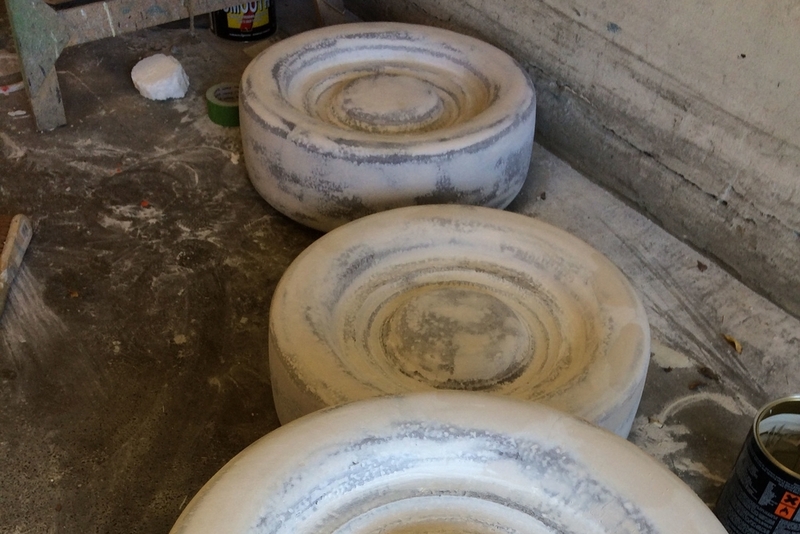 Everything was fabricated at the Propability workshop, adhering to significant weight restrictions - due to the fact each piece had to be lifted manually into position. To achieve the life-size sculpt of the taxi, in the time allocated, was particularly challenging. Sculpted on the Propability 3D robotic arm out of polystyrene it was coated in polyurethane hard coat to save time. Many hours of careful finishing and sanding were required to ensure the sculpt was as smooth as possible and ready for its amazing and unforgiving gold finish. The finish required significant investigation, a new technique for Propability and arguably the industry, the team worked closely with a company specialising in vehicle wrapping. The end result was a perfect gold and flawless finish. The taxi – with working lights - was a true replica of a real life London style cab. Transportation and delivery were intricately planned – due to the delicate polyurethane finish - careful handling was essential for the piece to look 100 per cent when it was unveiled. The project literally shone with success, recreating all initial visuals with high spec props that were immaculately finished and delivered. However, it was the taxi that really stole the limelight of the display – a real show stopper. It fast become an attraction in its own right with Selfridges planning to use it in the Selfridges Car Park after its fare is complete at the end of the Paddington trail. These look amazing! Very excited to see them in person this afternoon, It looks incredible – we are very excited to see this for real! This is Fabulous!!!! FANTASTIC!